Sharpen your sword and take up your bow – we’ve found quite the match for you! Storm Tale bursts onto the scene in a flurry of lightning and thunder. Embark on a medieval tale of hope and courage as darkness threatens to envelope the world. 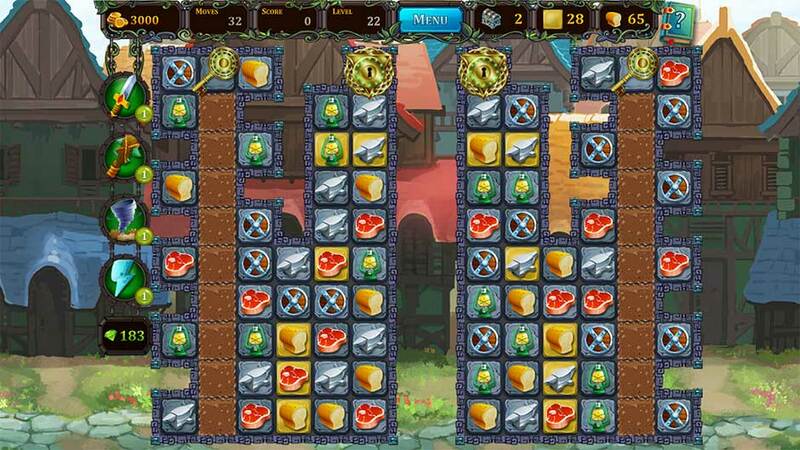 It’s time to get medieval with Match 3. Click Play below to watch the trailer! Storm Tale begins with the calm before the storm. Yet an ancient prophecy boils on the horizon, and the peaceful lives of the kingdom villagers are about to endure a torrential downpour. Join Annabelle and Erik on a quest to not only safeguard their village, but to put an end to the treacherous reign of evil that threatens the realm. 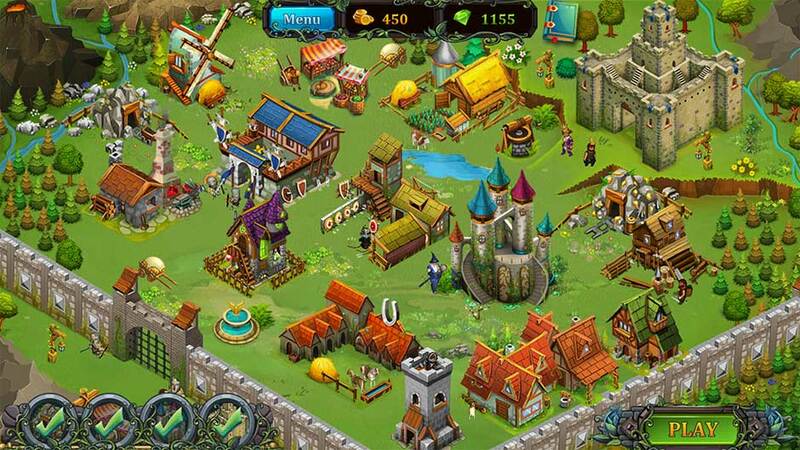 Retrofit your home, rebuild threatened settlements, and defend the kingdom from the resurrection of an evil sorcerer. You’ll need to pull out all the stops to weather the challenge of Storm Tale! 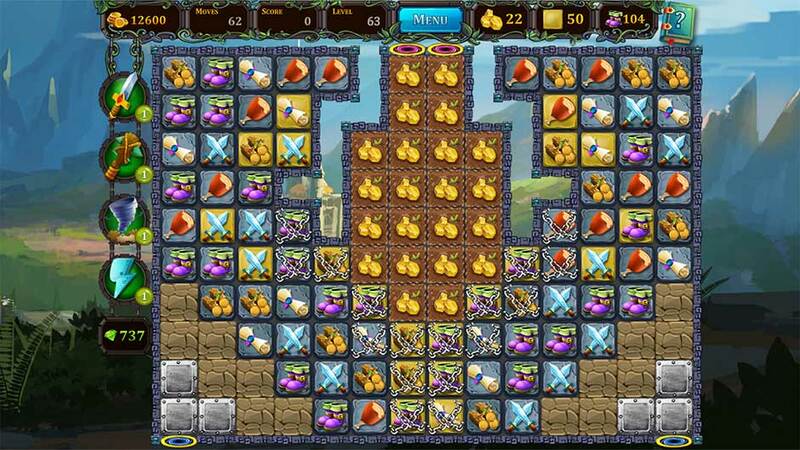 Storm Tale is no ordinary Match 3 game. Your journey will be riddled with obstacles and challenges. 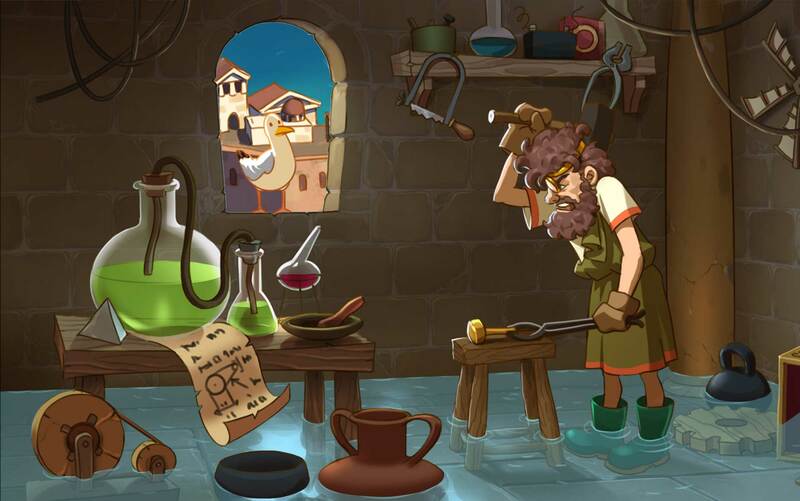 In addition to solving cunning Match 3 puzzles, you’ll need to earn gold and rebuild a medieval village from the ground up. 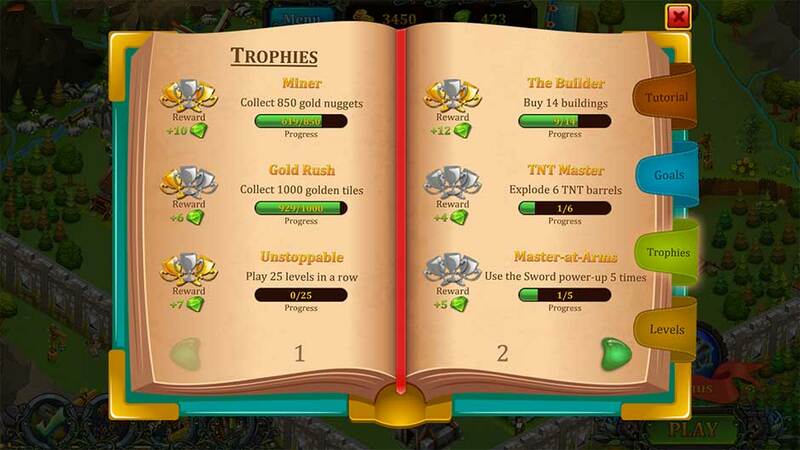 Plan your moves and enjoy a variety of game modes and difficulties. Whether you race the clock or choose to relax, Storm Tale boasts tons of challenging levels, each with their own unique twist. 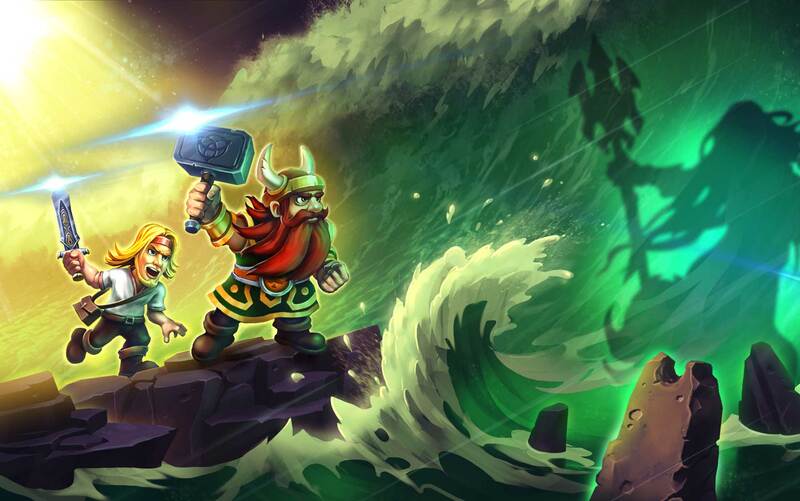 Unlock power-ups, prove your skill, and showcase your achievements for the whole kingdom to see. Evil has met its match. Like what you read? Visit GameHouse on Facebook or tag #GameHouse (@GameHousePlay) on Twitter! Already played the game? Share this feature by clicking one of the social media buttons below! 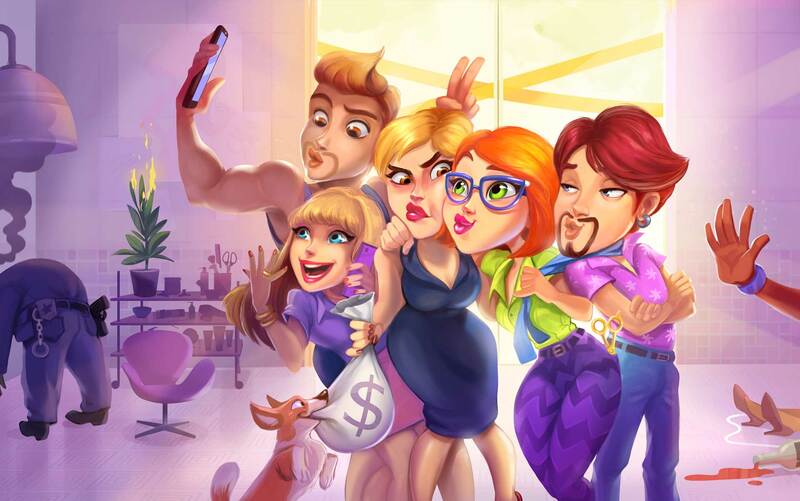 Discover more great games at GameHouse! 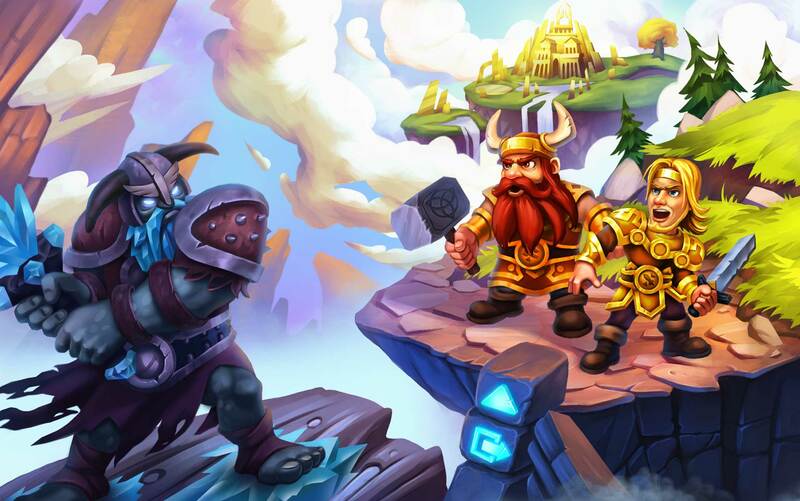 Ready Your Weapons for Viking Brothers 3!